Do you have a desire to serve others? To make a difference in others lives? 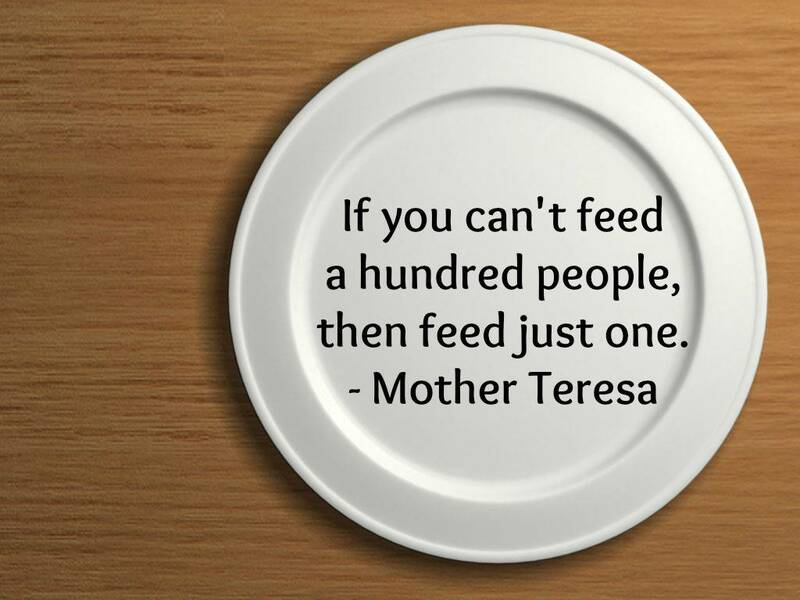 Why not consider serving at St. Ben’s Meal Program in Milwaukee. Each month about six (6) people from St. Gabriel travel to Milwaukee to serve at St. Ben’s Meal Program. We help serve beverages, help disabled people and children with their trays, and clean tables. Volunteers should be at least middle school age and up. No experience is necessary, just a loving heart and willing hands. We carpool from church, leaving at 3:45pm and return to church about 7:15pm. People willing to drive others there are very much appreciated! Please contact Mike Mesenbourg at 262-628-3478 or at mjmesenbourg@gmail.com if you are interested in helping.